Sarah stepped into the Real Estate industry in 2013 with a genuine belief and desire to help people find a home. 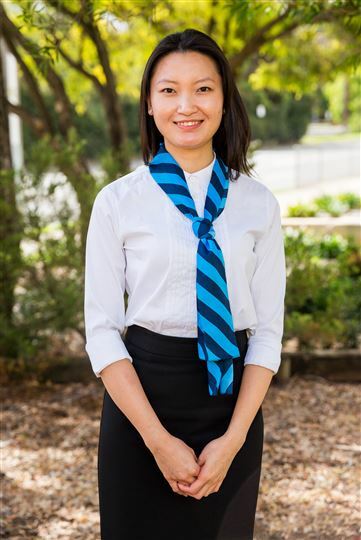 She started her career in Property Management whilst she was still at University completing her Bachelor Degree and Masters in Information systems & Electronic Commerce. Sarah's tenacity and motivation are among her many qualities that are enabling her to deliver exceptional customer service to our Property Management department. 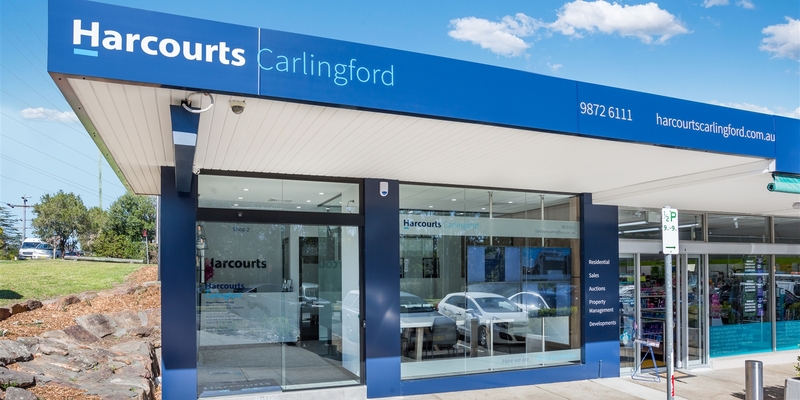 Sarah joined the Harcourts Carlingford team in January 2015 and brought with her, her full and thorough knowledge of our current rent roll. She has continuously worked in the Carlingford area and surrounds which is an asset to our clients as she is able to keep them well informed and provide the right guidance. Sarah's honest, friendly and straightforward communication ensures you will not only receive a quality level of service, but a friend. Sarah enjoys the daily challenges that come with her position and has ambitions to progress into our sales team. In addition to keeping up to date with any market changes and trends within the area, she is fluent in Mandarin and has a network of various overseas investors which allow her to maximize benefits for her local clients. If you are considering leasing or selling a property in the near future, Sarah would be delighted to assist you.